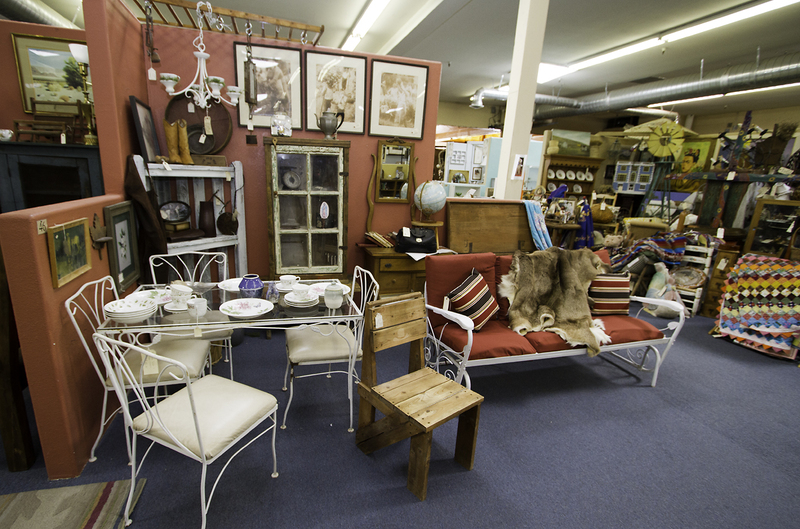 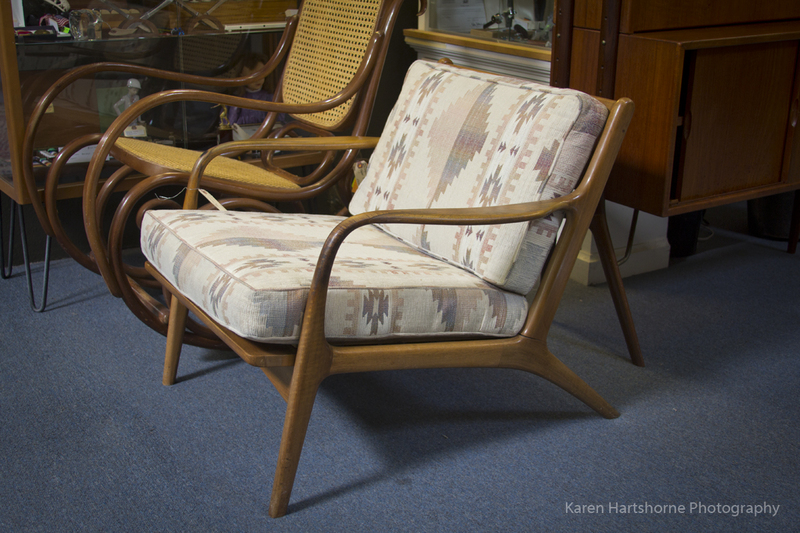 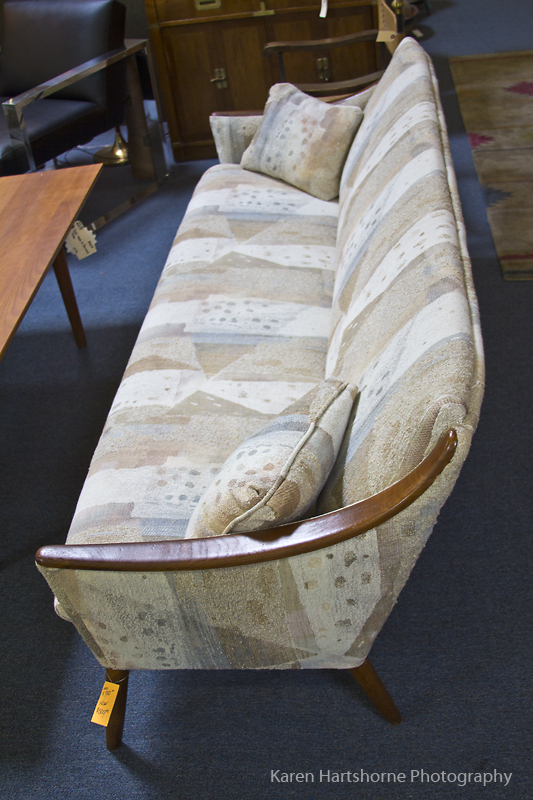 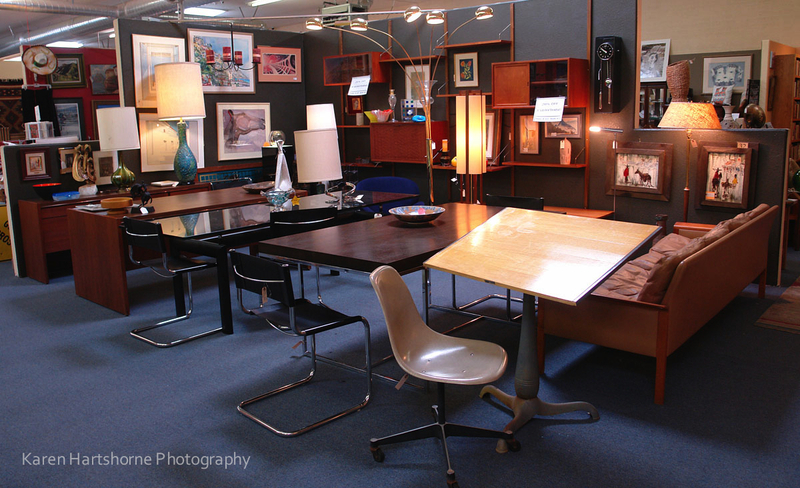 Several of our booths feature Mid-Century Modern furniture. 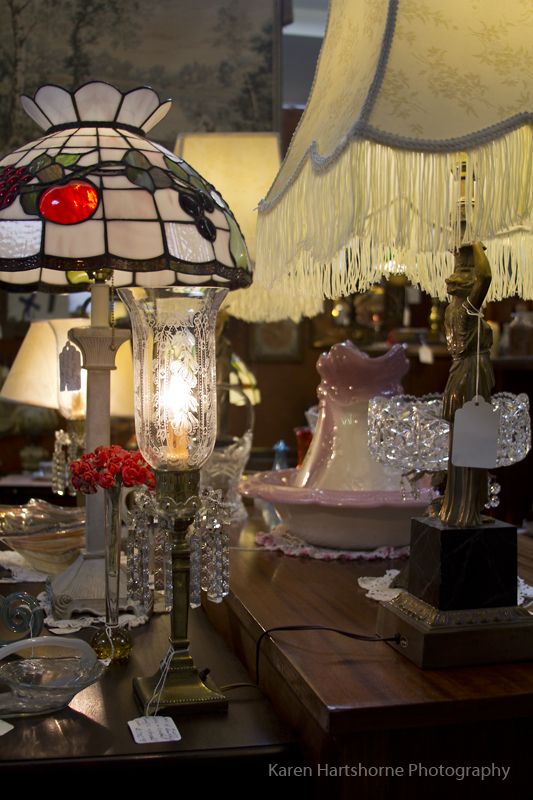 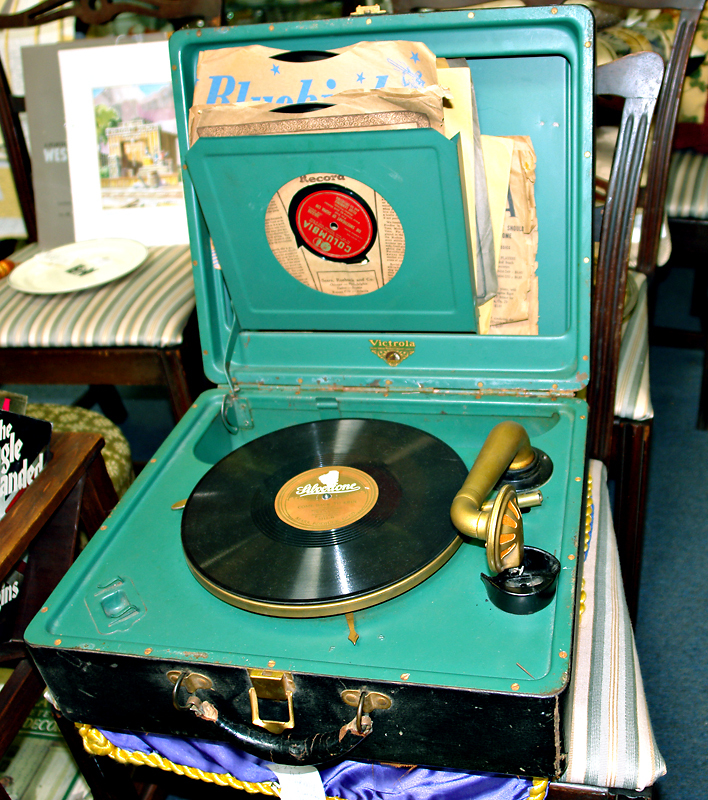 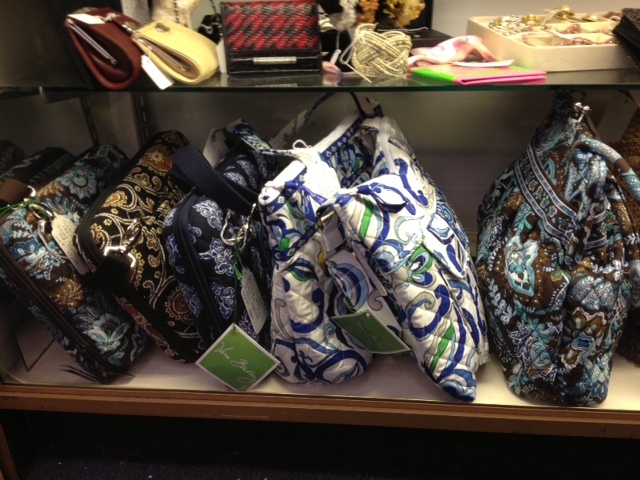 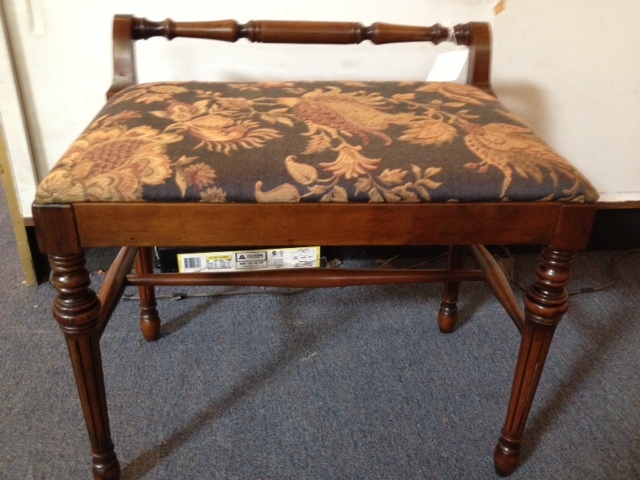 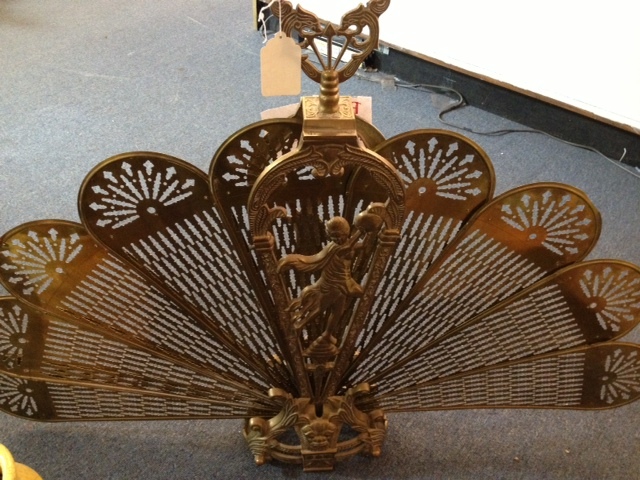 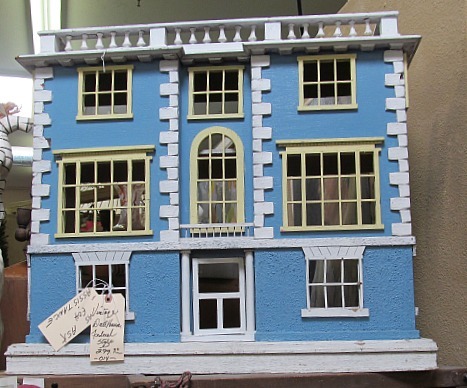 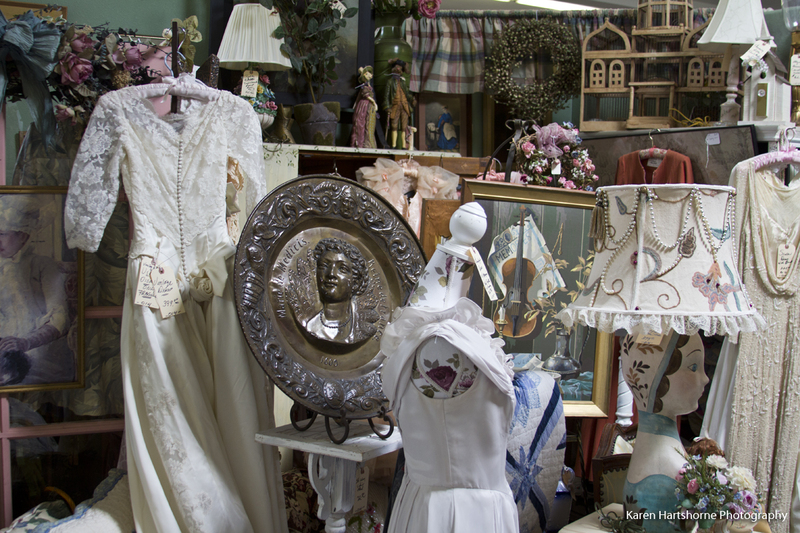 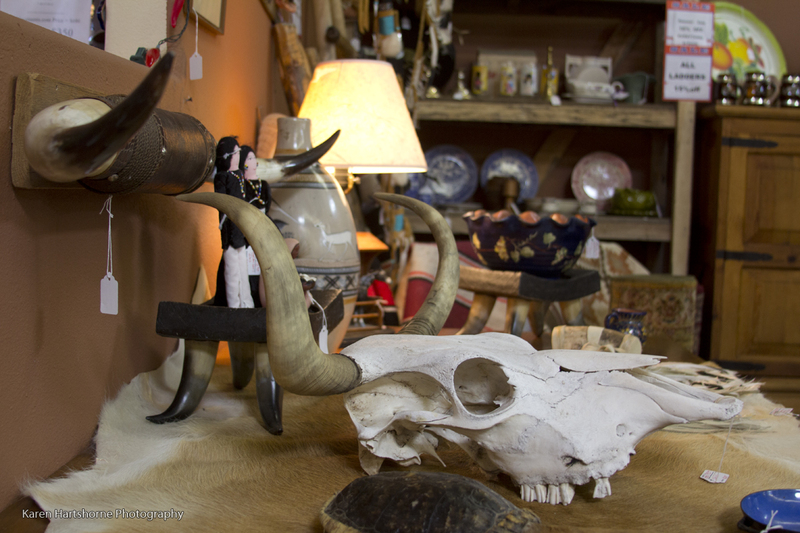 For a blast from the past for your home or office, come by and shop. 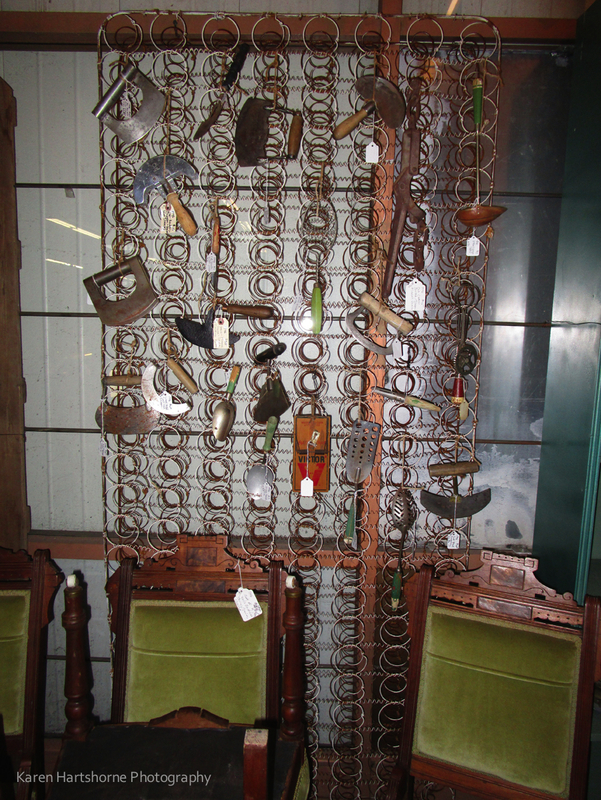 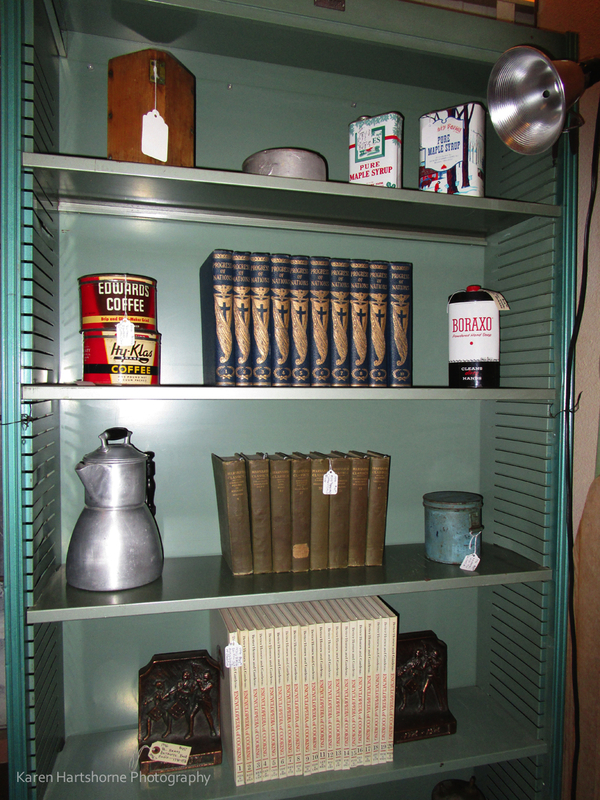 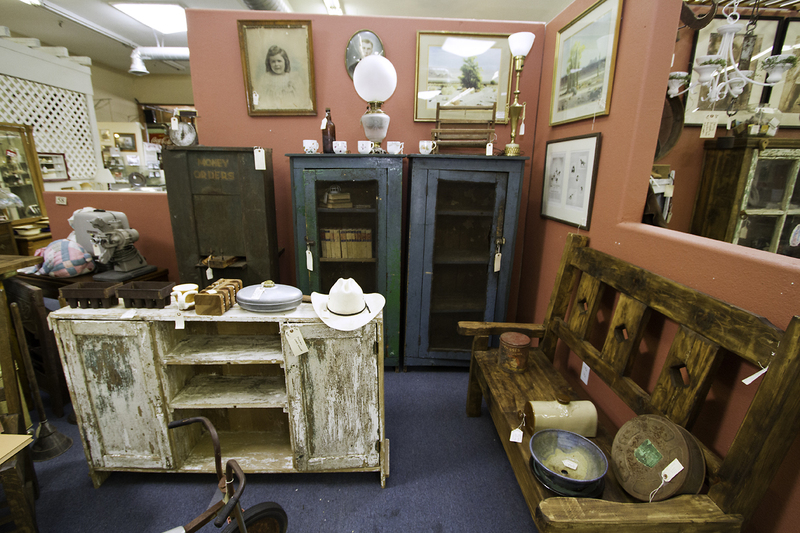 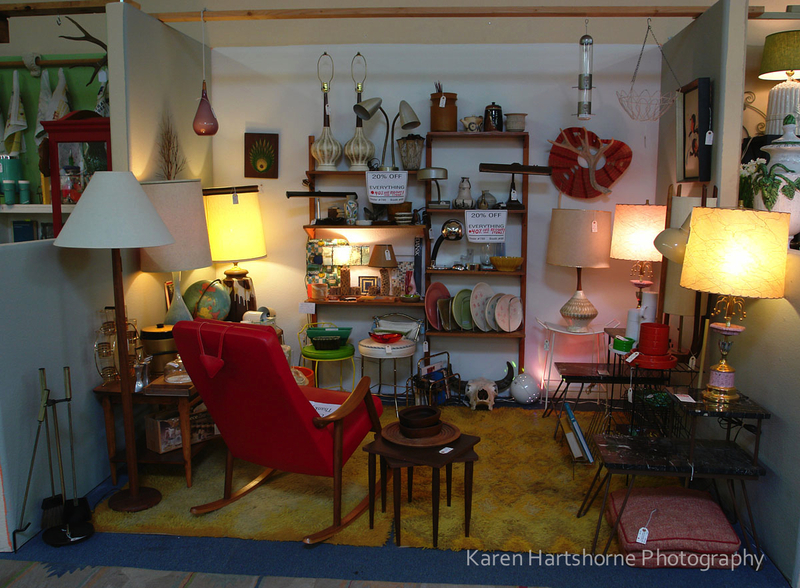 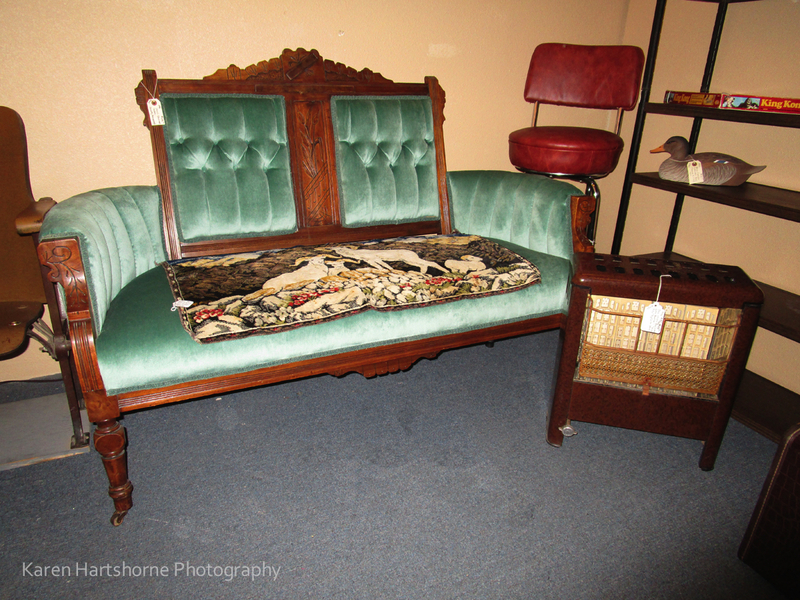 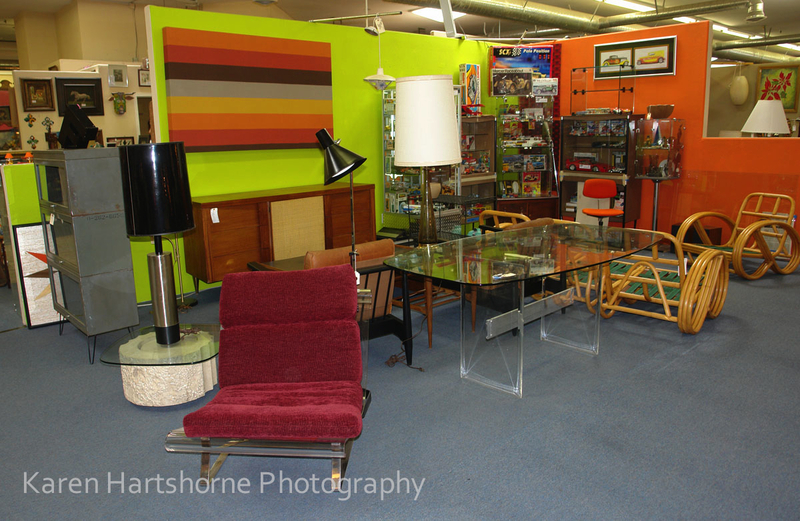 Here are just a few of our booths that feature Mid-Century Modern at Copper Country Antiques here in Tucson, Arizona.